All three Scots in the field for the World Golf Championship have been knocked out at the first knockout stage. 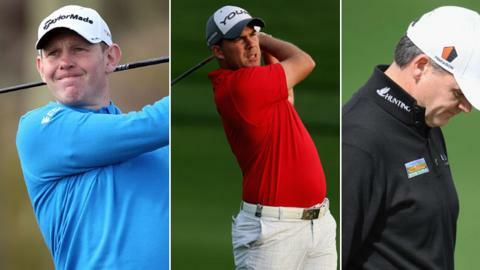 Stephen Gallacher lost to Ian Poulter 2&1 and Richie Ramsay fell to South African Louis Oosthuizen by the same margin. And there was disappointment for Paul Lawrie as he stumbled to a 4 & 3 defeat by Scott Piercy. The 64-man field are vying for prize money of more than 1.1 million euros. Rory McIlroy and Tiger Woods also bowed out, losing to Shane Lowry and Charles Howell III, respectively.